Michael Neal specialises in native title and cultural heritage law and is based in our Cairns office. Michael is the author of the Lexis Nexis Native Title Service’s chapter on Indigenous Land Use Agreements. 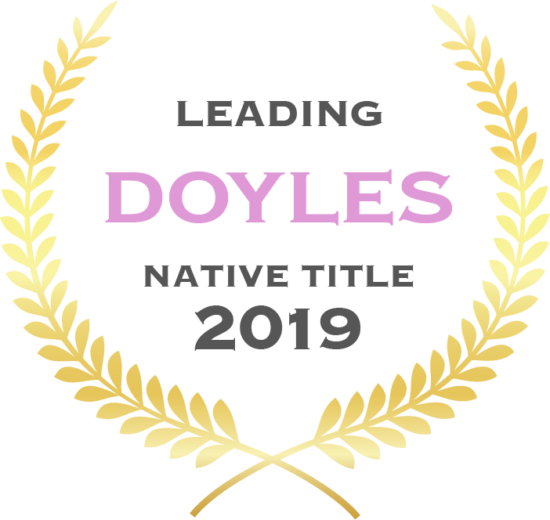 Michael has also been recognised by Doyles as a leading native title lawyer in the country representing traditional owners. Michael is the only regional-based lawyer in this category. He has provided legal advice to indigenous and commercial parties in relation to the many mining and commercial developments in Cape York and northern Australia generally, since the mid 1980s. 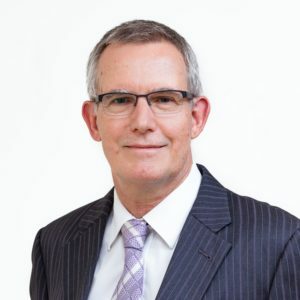 Michael’s legal career has encompassed a broad spectrum of predominantly native title related law but has also included general litigation, property and commercial law. Acting for native title applicants, representative bodies, corporations, local governments and the Commonwealth of Australia (Dept of Defence). Litigating and negotiating native title determinations and associated agreements, including settling long term land tenure and trust arrangements. Negotiating and drafting Commonwealth’s first two complex Indigenous Land Use Agreements, and several other ILUAs including the nationally well-respected 2004 Argyle Diamond Mine ILUA. Negotiations on behalf of the native title party for an Indigenous Land Use Agreement and Cultural Heritage Management Agreement for the State’s first major coal related railway, including considerations of acquisition of land and native title. Advice and representation of Aboriginal Shire Councils in Cape York Peninsula generally, and particularly in relation to mining, leasing, native title and property matters. Negotiated numerous mining agreements in Queensland and the Northern Territory. Acting for the applicants in Australia’s first determination of native title over pastoral lands. Acted for Jawoyn People in 1993 in Australia’s first post Mabo mining agreement for the Mt Todd gold mine, including joint venture for contract mining. Acted for Jawoyn People in joint venture mining and tourism ventures, including purchase of boat tours business at Nitmiluk (Katherine Gorge), and review of Plans of Management for both Kakadu and Nitmiluk National Parks.